The rhytidectomy or “face lift” is a procedure that aims to rejuvenate the facial, palpebral, and neck region in people who show signs of aging caused by gravity, as are sagging skin, loss of muscle tone, wrinkles, and very noticeable lines. This procedure promotes the correction of excess skin accompanied by the repositioning of soft tissues (skin, fat, and muscle), tractioning these tissues in directions and vectors that have been scientifically proven to provide a soft, natural, and fresh appearance, enhancing facial contours and bony prominences, restoring what is known as the patient´s triangle of youth. It is done without altering the patient’s own physiognomic features, while preserving his or her natural appearance. In most cases, this procedure is accompanied by blepharoplasty (palpebral surgery). 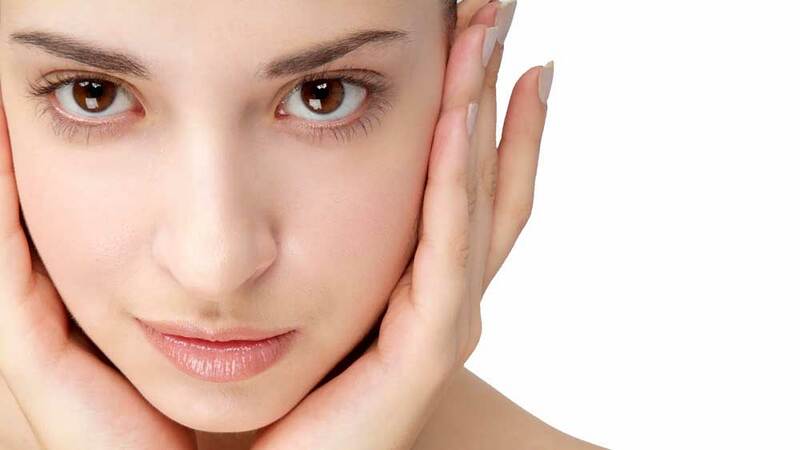 In some cases, some additional procedures are recommended, as is the use of botulinum toxin, the use of cutaneous fillers as hyaluronic acid, or a facial peel to improve surgical results.